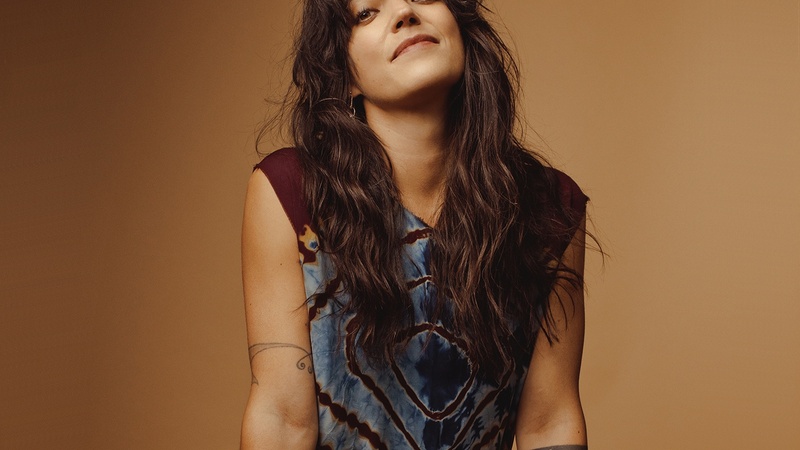 Sharon Van Etten wants AND does it all. She says: "I want to be a mom, a singer, an actress, go to school, but yeah, I have a stain on my shirt, oatmeal in my hair and I feel like a mess, but I'm here. Doing it. This record is about pursuing your passions." It's hard to believe that "Comeback Kid" was originally a piano ballad, we love the anthemic version.